The publication of Mr Goba's resignation paves way for the Judicial Service Commission (JSC) to start advertising the vacancy ahead of public interviews. "The resignation has been confirmed and in terms of the law, the procedure of selecting a new PG must now commence," she said. "The ball is now in JSC's court and it must now advertise the vacancy, inviting nominations. "The candidates will be subjected to public interviews from where the best candidates will be selected and the names forwarded to the Presidium for appointment." Adv Goba, who chose to resign pending an investigation into his conduct, becomes the third PG to leave office over the past years. The first to be removed from office was former Attorney-General Mr Sobusa Gula-Ndebele in May 2008, who doubled as head of criminal prosecution and civil litigation. He was fired for conducting himself in a manner inconsistent with public office. The dismissal followed recommendations by a tribunal which investigated him. Mr Kumbirai Hodzi is Acting PG with effect from July 24 this year. He was appointed when Adv Goba was suspended from office on a raft of misconduct allegations. 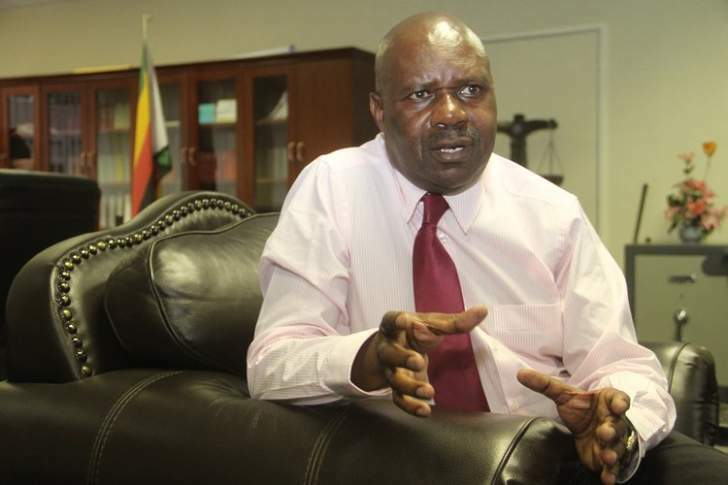 Adv Goba was suspended on allegations of failing to prosecute high-profile cases, travelling without Cabinet authority and use of abusive language, among other charges.